Clara Barton, also known as the "Angel of the Battlefield" sitting for a portrait. Her work on the battlefield as a Civil War nurse set the precedent for relief efforts in the future. Barton would find the Red Cross later in her life and ultimately affect millions of people.https://adventure.howstuffworks.com/clara-barton-national-historic-site.htm "A hero is someone who rises above his or her fears and limitations to achieve something extraordinary ... a hero embodies what we believe is best in ourselves" (Qtd. in Fleming). James R. Fleming in his article “Review of Superman on the Couch: What Superheroes Really Tell Us About Ourselves” asserts that in the book, heroes are defined as people who push the limits in an effort to achieve the remarkable and embody the character traits that people see in the finest versions of themselves. As a result, the people who possess the characteristics society values and fulfill the aspirations are hailed as heroes by the entirety of mankind. Furthermore, it appears in our daily lives. Such as the people who risk their lives for what they believe in, the soldiers who sacrifice their lives to protect their country, activists who stick to their morals despite criticism, and humanitarians who commit their life’s work to alleviate suffering in others are all heroes in their own respect. These people exemplify desirable characteristics like determination, courage, and compassion. These people inspire others as they, in the face of adversity, summon the courage to persevere and ultimately achieve their goals. These people refuse to allow external pressures to dissuade them from performing what they believe is right, and to me, this is what makes them heroes. Those who courageously challenge their critics and stand up for their personal beliefs to help others are worthy of the praise and admiration reserved for heroes, for they are the people who truly deserve it. One such example is Clara Barton, a woman who overcame her timidness by courageously standing up for her beliefs while positively impacting millions of people. Born on December 25, 1821, Clarissa “Clara” Harlowe Barton grew up in North Oxford, Massachusetts. For most of her childhood, Barton’s mother neglected her. Fortunately, Barton’s father recognized the absence of a mother figure in Clara’s life and took the shy girl under his wing. Barton idolized her father, a former soldier, from whom she inherited her patriotic blood (Oates 7-8). This loyalty that flowed through Barton's veins, in turn, led her to become a nurse during the Civil War in 1862, where she discovered her steadfast commitment to helping others. Eventually, in 1881, Barton founded the American Red Cross and served as the organization’s first president, where her visionary work on behalf of the Red Cross revolutionized relief efforts. At the age of eighty-three, Barton retired to Glen Echo, Maryland, where she died of tuberculosis on April 12, 1912. Due to Barton’s numerous efforts and caring nature, many people perceive Barton, fittingly called the “Angel of the Battlefield,” as a hero today. A hero must be steadfast and compassionate, both characteristics Barton embraced in order to alleviate the suffering of millions of people. Determination is one’s willingness to overcome obstacles, in order to achieve their goals and compassion, is one’s concern for others. Through her courageous determination and compassion, Barton stays true to her beliefs to overcome extraordinary challenges to achieve her life’s work creating a legacy that affects millions of people, and earns her the title of an admirable hero. "I'm well and strong and young-young enough to go to the front. If I can't be a soldier, I'll help soldiers." -Clara Barton. This image exhibits Barton doing that, even though it took months of relentless work to get the government's permission, Barton persevered in order to fulfill her mission of helping those is need.https://infinitefire.org/info/clara-barton-american-hero/ Stereotyping limits people’s ability to achieve their goals and leads its targets to face great adversity; however, Clara Barton bravely broke through these boundaries with her determination to fulfill her mission. As Barton lived during the nineteenth century, expectations and views of women were restraining. However, rather than let the restricting stereotypes hold her back, Barton persisted until she achieved her goal: “But here she faced a personal hurdle: Respectable women were never seen anywhere near a battlefield...After months of trying to get permission from the government, Clara was successful” (Krensky 51-52).The fact that it took Barton months to obtain the government’s permission exemplifies her perseverance along with her great determination. A hero does not back down to the challenges they face, instead, a hero resolves to continue to work for what they believe in. Barton persevered with tenacity while staying on the course of her life’s work, thus labeling her a hero. 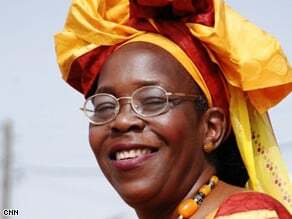 Furthermore, Barton exemplifies her courageous determination when she brought peace to the families by naming their loved ones who went missing during the war. In order to name these missing soldiers, Barton needed government approval; however, she faced opposition from Secretary of War Stanton, whose misogynistic ideology stood in her way. Undeterred, Barton cleverly gained General Hoffman’s approval, which ultimately trumped Stanton's refusals: "'At first,' [Barton] said later, the idea was regarded as entirely visionary and I was as admonished to abandon it.' But Clara refused to give up... By dint of perseverance... [Barton] convinced Hoffman that her plan was practical..."(Oates 316). Both Barton’s refusal “to give up” and her “perseverance” demonstrates Barton’s steadfastness to achieve her mission despite Hoffman’s and Stanton’s initial refusals. Heroes persevere in the face of obstacles ─ they never give up. Like an admirable hero, Barton did not back down to people’s use of stereotypes that attempted to restrict her from reaching her full potential. Barton, the "Angel of the Battlefield," overcame many hurdles to earn that name, and her determination, not just her legacy, makes her even more worthy of that title. Barton’s ability to follow her morals while still exhibiting compassion to everyone ultimately set the precedent for disaster relief on and off the battlefield. The Civil War challenged Barton’s moral integrity many times. When Barton faced a difficult choice of helping a Confederate Hospital as a Union nurse, she still stuck to her personal values: “As much as she hated treason and opposed the Confederacy, her instincts were to help the suffering, regardless of the uniform they wore”(81). The word “hatred” emphasizes the repulsion Barton felt for the values the Confederacy stood for, but her instincts told her to help anyone, regardless of their social or political standing. True to her character, Barton did not think twice when it came to caring for any soldier who required medical attention. A hero always sticks to their beliefs and never hesitates to aid those in need. Barton showcases this as she instinctively worked for the benefit of everyone regardless of the circumstances, demonstrating great moral integrity and compassion. 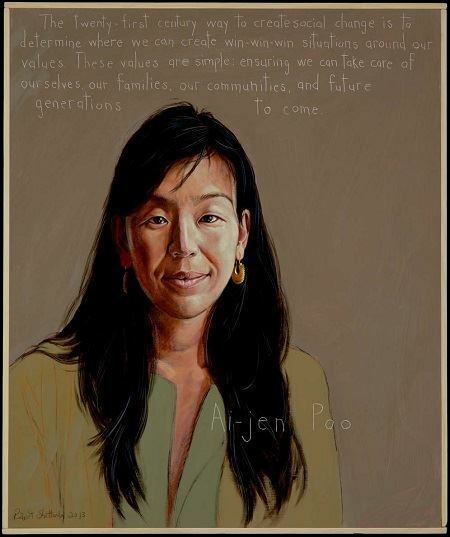 Her motivation and concern for others laid the foundation that defined the execution of disaster relief, in which all patients receive the care and respect they deserve. This sentiment is exemplified once more when Barton’s ability to stand by her morals and show kindness to all also inspired the foundations of countless relief organizations: “‘[Barton] was devoted to the idea of helping those in need, regardless of their background or affiliations...her handiwork contributed to the enduring mission of the Red Cross and inspired other organizations…”(Krensky 121). Barton’s devotion to providing equal treatment for everyone despite their race, beliefs, or background demonstrates her moral integrity and compassion. Like a hero, Barton always stood by her belief that everyone deserved the same amount of respect and exhibited benevolence to all. These ideals Barton lived by set the paradigm for relief organizations, affecting millions of people today. Barton’s moral integrity and remarkable ability to display compassion to everyone proves that she is an honorable hero and worthy of the memorable legacy she left behind. 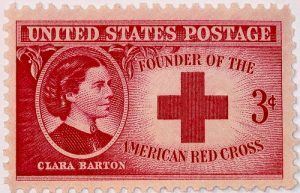 This stamp showcases Barton as the founder of the Red Cross. In which it was through Barton's perseverance and determination to helping others that enabled her to revolutionize relief efforts where everyone would be treated with the same amount of care.https://www.clarabartonbirthplace.org/the-american-red-cross/ In the direst of situations, Barton’s courageous determination and utmost compassion enabled her to fulfill her benevolent mission of helping those in need. Barton was not only a hero due to her steadfastness and caring nature, but her portrayal of these strengths impacted the lives of countless people during and after her lifetime. Through her kindness and dedication, Barton rose to the status of a hero as her commitment to helping others triumphed over the limiting, bigoted and intolerant views of the times. Barton’s potential depended on her own conscience which enabled her to overcome adversity and achieve the extraordinary. 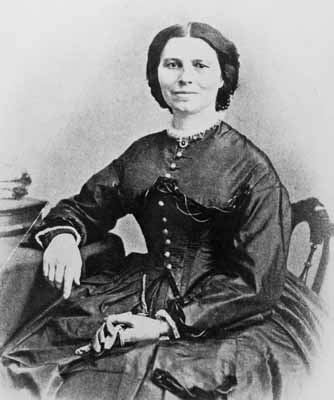 “Through her work during the war, Clara Barton succeeded as well as any man in the most trying circumstances. She had proved herself in a way that many women were capable of, but few, if any, had a chance to demonstrate” (73). 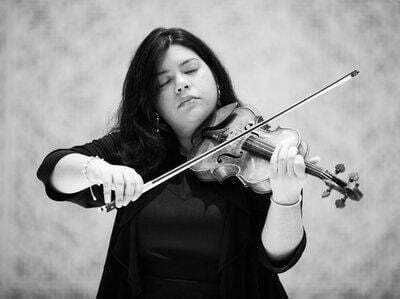 Barton accepted that she would have to work twice as hard as any man to accomplish her goals. 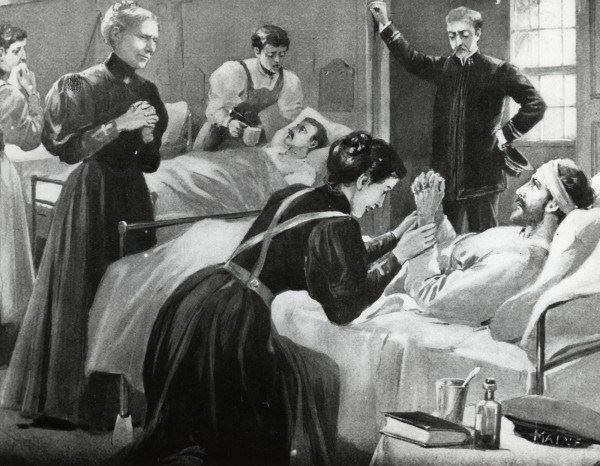 However, rather than let that hold her back, she persevered, not only achieving her goal to aid the wounded on the battlefield, but also establishing a precedent for future generations of women. It is women like Clara Barton who inspire me to work hard to reach my goals. Her life’s work exemplifies that in order to live up to my potential and accomplish my dreams, I must be true to my convictions, regardless of the challenges I face. 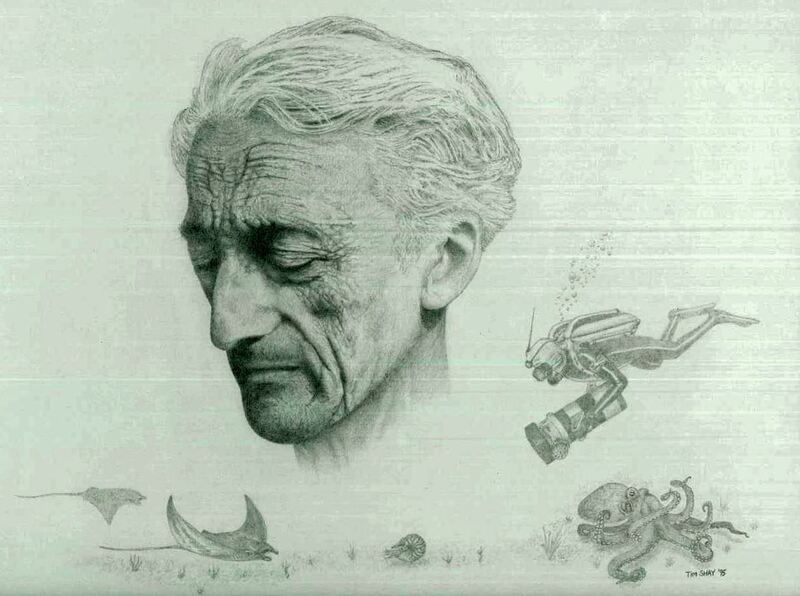 Ultimately, I hope to be a neurologist and aid those in need just as Barton successfully did. Even though neurology is a male-dominated profession, Barton’s work proves to me that through dedication, perseverance, and a commitment to compassion, I can accomplish my goal of finding the cure for Alzheimer’s, a disease from which my grandmother and millions of others suffer from. 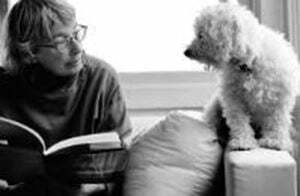 As I look back on Barton’s work during her lifetime, I realize that by sticking to her values Barton beat the deterrents society hurled at her and achieved the extraordinary. She embodies courage and determination that fueled her accomplishments and serves as an inspiration to women who see these characteristics in the best versions of themselves. Clara Barton leaves an enduring legacy deserving of her status as a hero that continues to inspire future generations and influence the philosophy and execution of serving those in need. Studies. 2.2 (2006). Dept of English, University of Florida. 20 Jan 2018. Krensky, Stephen. Clara Barton. DK Publishing, 2011. Oates, Stephen B. A Woman of Valor Clara Barton and the Civil War. Paw Prints, 2008. The Civil War- Clara Barton Birthplace Museum - The Clara Barton Birthplace Museum provides information about the museum itself and also gives information about Barton's whole life. This includes significant events Barton was apart of, as well as highlights Barton's journey and work on finding the American Red Cross. Primary Source Documents and Research Resources- Clara Barton National Historic Site - This source provides a variety of primary sources collected from Barton's lifetime. In addition, the website outlines Barton's timeline and gives more sites that link to more information about Barton's life, as well as additional primary sources.